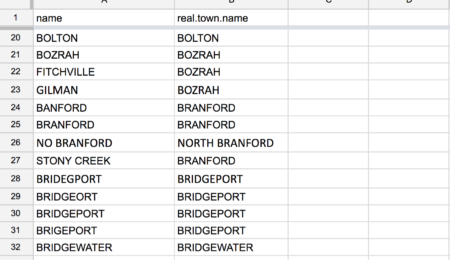 Only five cities and towns in Connecticut saw population growth between 2014 and 2015, according to new estimates released by the U.S. Census. 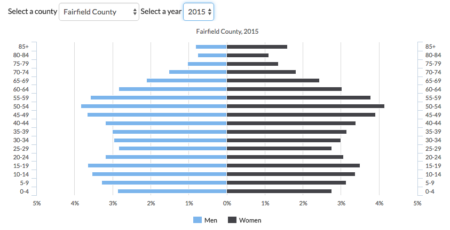 The U.S. Census recently released new figures for Connecticut that shows all counties except Fairfield and Hartford have declined in population between 2010 and 2014. See how the population has changed since 1900. Rural areas, especially in the northwest and southeast, are projected to lose residents as young people move to cities — where there are jobs — leaving behind an aging population.